Gibson will read from her novel, Beyond the Point, and then participate in a Q&A with the audience. The event, which is free and open to the public, will be followed by a reception in Furman Hall 217. 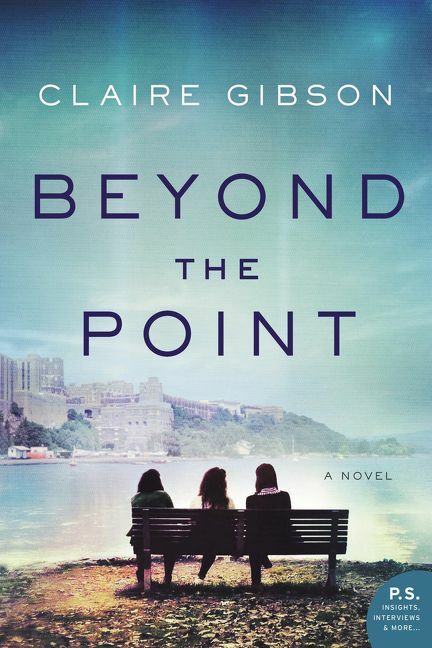 Beyond the Point” is set at the U.S. Military Academy at West Point, where three women—a nationally-ranked point guard, the granddaughter of an Army general and a rebellious Homecoming Queen—are brought together in a story of friendship, heartbreak and resilience. Copies of the book, published by HarperCollins, will be available at the event and at the Barnes & Noble Bookstore on campus.